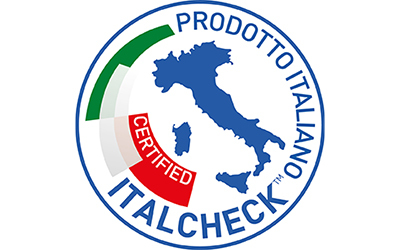 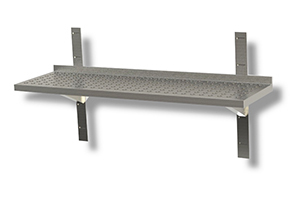 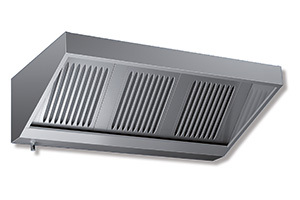 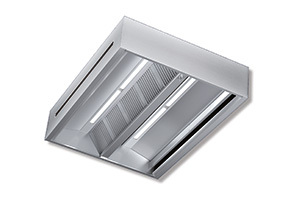 The wide range of professional hoods, all in stainless steel AISI 304, guarantee a high level of filtration efficiency for cooking steam in industrial kitchens. 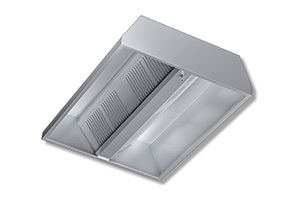 From those of simple aspiration to more complex ones with intake and intake of air (balanced flow) up to technologically advanced systems such as UV systems. 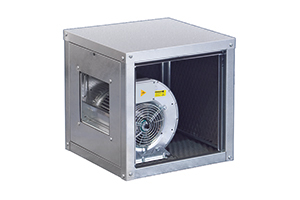 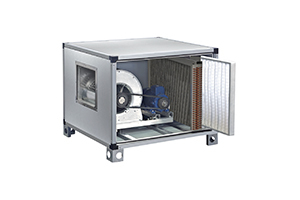 Wide range of fans for all types of ventilation systems and equipment for the intake of heated or cooled air inside the room. 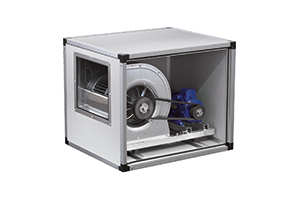 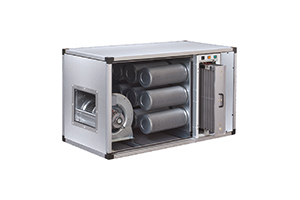 Air filtration and deodorizing groups consisting of a double suction centrifugal fan. 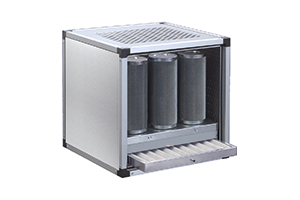 Equipment that allows a high efficiency of purification and deodorization of the air thanks to the three different filtration phases: pleated filter, pocket filter and activated carbon filter. 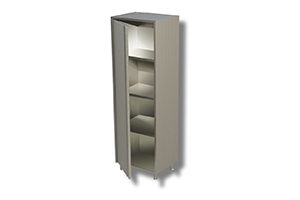 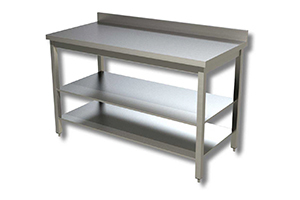 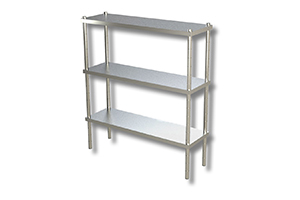 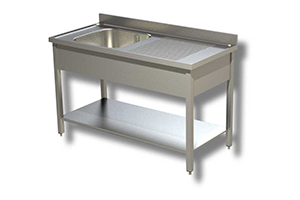 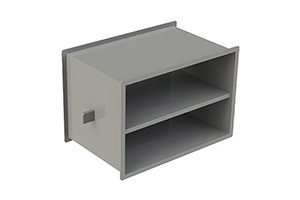 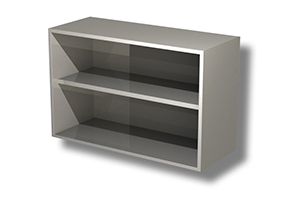 Wide range of neutral work furniture made of stainless steel AISI 304 scotch brite 18/10. 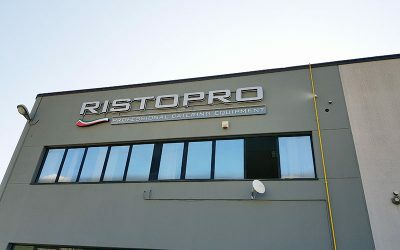 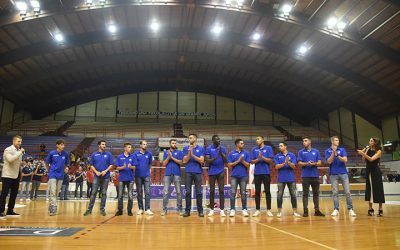 Ristopro main sponsor of Janus Basket Fabriano And even this year RISTOPRO is reconfirmed as "main sponsor" of Janus Basket Fabriano for the 2018/2019 season of the serie B championship.